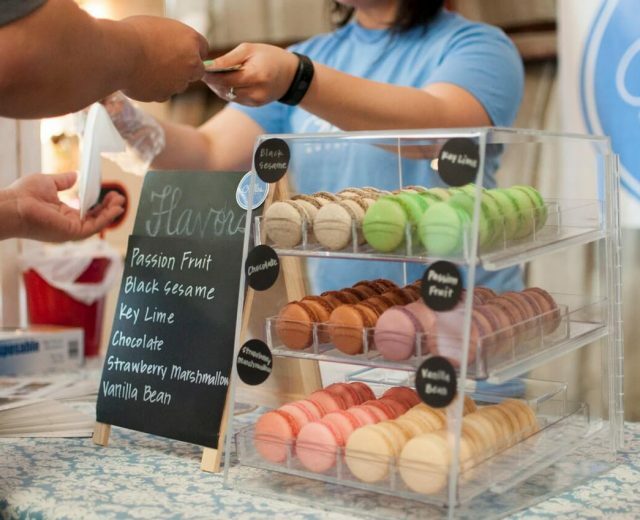 After the revolutionary change in the marketing trends, people have started buying things online, which is becoming popular over the years rather than visiting a marketplace physically. Thus, E-commerce businesses are trying to establish a professional corporate image for their customers without breaking the banks. If you are an enthusiastic entrepreneur and you own an E-commerce business then, you can reduce your overhead costs and technology-related investments. Because, with the evolution of technology, small business, and startups are now practicing non-traditional web-based office or a virtual office work environment. What is the Virtual Office Space? 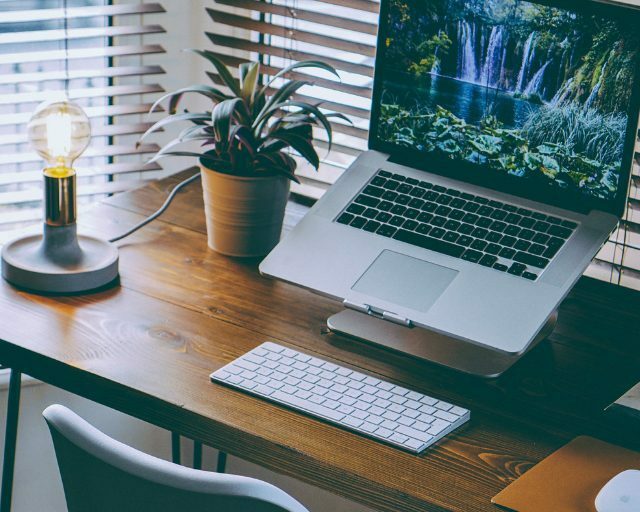 The virtual office often signifies many things that enable employees and business owners to work remotely in a desirable location without the need to pay rent for an actual space. Almost every business functions are accessible through the internet (exists only in the cyberspace) along with the benefits of a physical office, without any actual space or desks. The virtual office set-up allows a business entity and the dedicated staff to operate from any location with internet access, a computer system or laptops and cell phones. Today, the E-commerce businesses are streamlining their work with the virtual staff by communicating through teleconferencing and provides the other facilities like mailing address and telephone answering. To meet clients, the virtual office users can provide a physical address(popular location or street) without actually paying the rent for it. 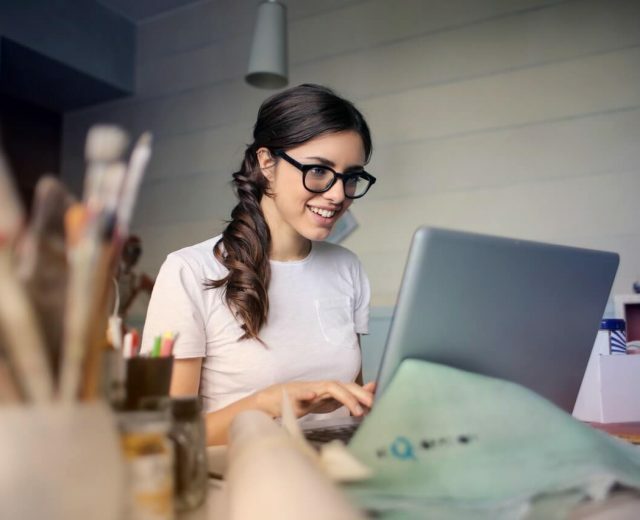 Therefore virtual office space has many benefits for the small business owners, who have limited capital and still can leave an aura of a major corporation. 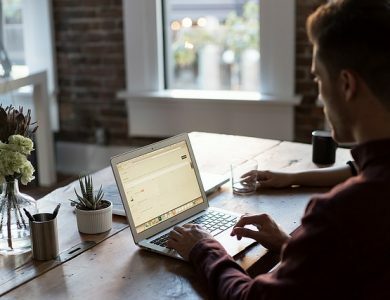 When it comes to the virtual office, not only small businesses are investing in it, but also the large business owners who want to expand their business are spreading their branches by setting up the virtual offices. The key benefit of virtual office space is that it provides a professional address, which is used for all of the business correspondence. For leaving a promising impression on the clients, the non-traditional virtual space offices can feature the high-class buildings and draws contingent clients closer developing long-term relationships. The most fascinating thing about the virtual spaces is that neither it requires a technological installation, which is likely to be the prime requirement of physical offices, nor do they require utility bills and maintenance for a setup. Therefore, the cost of leasing an office is eradicated without having the major expenses. A non-traditional virtual office location cuts down on your commute time including traveling time and other unavoidable factors, which wastes the time on a daily basis. And that time is saved and can be utilized in accomplishing the other useful tasks, which can help the business to grow. The virtual office user can work from the desired location as per their requirement and as an additional benefit, virtual assistants manage to handle the phone calls and messages on the dedicated lines. Every facility or the amenities cost is shared between various customers, therefore, startups can place their focus on earning only. 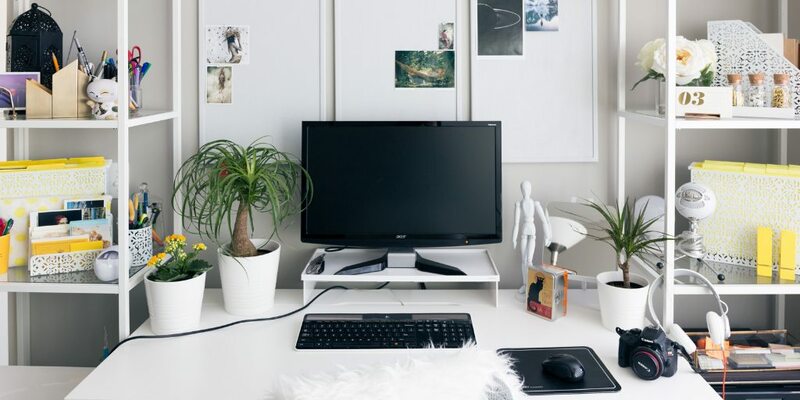 The basic expenses at the time of setups like the workstations ( computers, desks, stationery items and much more), and other requirements like the supply of beverages(tea, coffee, milk) can be easily avoided by opting a virtual office space. Every new setup has higher risks of facing a crisis in the initial years of the business but with the virtual office space, the chances of insolvency reduce. Because, while starting up a new business, owners have to make a lot of investments required for any business. The failure of any business ventures can lead to unexpected expenses to rebuild the business as per the previous strategy. The recovery may cost you many resources and even lowers the confidence level. So, a virtual office is a comprehensive solution for anyone operating a startup E-commerce business. Another key benefit of a virtual office is the flexibility it provides to the startup of a business venture. Having a dedicated telephone number works as a lifeline for the communication process of any business. If there is an identifiable business number( with local area code) it becomes easier to build a trustworthy relationship with your customer. Also, there is a benefit provided by the virtual office providers, which speaks volumes for your business. Every virtual office user gets a professional live receptionist ( a live person to answer every incoming calls and message of your business). Every startup and a new business venture builds a strong foundation by keeping the communication and interactions strong with their valuable clients. And virtual offices providers have a well-equipped and advanced conference room they offer to the virtual office users to hold more efficient and productive meetings. There are some specialized benefits provided by the virtual office space providers like company’s facsimile number and voice mailboxes. Local consumers with the faxing concerns, find it really beneficial if there is a recognizable local telephone number as your business’s facsimile line. Also, the provision of a customized voice mailbox will help your business venture to hold the interactions after the company hours. The pre-recorded instructions help the customers to get engaged with the business updates. Virtual office space is a new rising trend of startups or new business ventures. If your business structure seeks the flexibility of working hours or you need to hire the skilled labors, professional or an expert team of advisors from anywhere across the world or if you want to get the liberty to work wherever and whenever then head toward the virtual office. A virtual office is a business center, which provides clients with a professional image by having a proper business address and mailing service likely to have by the traditional office. The virtual offices offer numerous benefits to businesses with less overhead. The virtual office spaces legitimacy and professional location upscale the competence image of the business at economical prices. The availability of an identifiable business number with local area code helps in acquiring the local customers and helps in building up a trustworthy relationship. Not only this it facilitates the professional live receptionist and well-trained staff who answers to the customer calls and emails even after the company hours that speaks volumes for your business. Besides, there is another benefit of a virtual office space, which is a specialized company facsimile number to assist the customers with the faxing concerns. Every setup can scale up their business by choosing a virtual office space since it has benefited several individual and business. In the initial years, startups have less capital and saving the setup cost with the virtual office space is like a boon for them. It keeps many office expenses in the budget and maintains the professional image like traditional offices. Moreover, you will figure out a dramatic rise in productivity as there is no need for relocation or commute if you are working in a virtual office space environment.